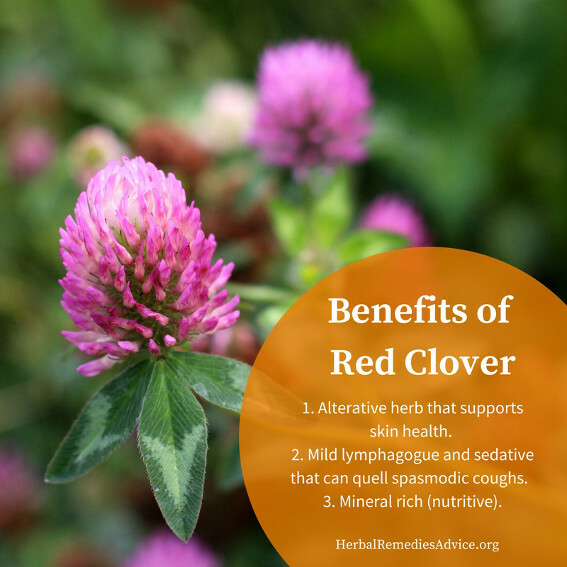 Red clover benefits are so numerous it has been a favorite herb of folk herbalists for many years, playing a prominent role in many Western herbal formulas, notably the Trifolium Compound of the Eclectic herbalists, the Hoxsey Formula, and Essiac. While it was traditionally used as an alterative and anti-cancer herb, in more recent years, red clover has made the headlines due to its isoflavone content. Alterative is an herbal action with far reaching definitions, ranging from “altering” a person towards health to more specific actions such as lymphatic movement or hepatic detoxification. Older herbal literature often describes “bad blood” as an indication for alterative herbs, with specific afflictions being skin diseases such as eczema and psoriasis, chronic inflammation, chronic infections, skin ulcers, and glandular swellings. Modern day herbalists often believe the term “bad blood” refers to poor lymphatic movement or cloudy extracellular material rather than the actual blood being bad. I define alteratives as herbs that help the body eliminate metabolic wastes. Our bodies naturally perform elimination actions every day and alterative herbs can further assist in that process. Red clover is commonly used as an alterative herb to support skin health, both through internal and external use, and is also considered a mild lymphatic. Herbalists use it for a variety of skin ailments, from eczema to psoriasis to acne. It was historically used for scrofula, a disease of lymphatic swellings related to a form of tuberculosis. It is commonly combined in formulas with other alterative herbs, such as dandelion, burdock, chickweed, and nettles. In the past, red clover was frequently used as an anti-cancer herb. It plays a prominent role in several famous anti-cancer remedies, including Essiac and the Hoxsey Formula. It was used topically as well as internally. To date, I haven’t seen any case studies from herbalists regarding red clover in cancer and there have been no human clinical trials using whole red clover. There have been some promising studies using isolated chemical constituents (isoflavones) of red clover, including studies for breast cancer and prostate cancer.1,2 I would love to see more human clinical trials using extracts of whole red clover herb rather than isolated constituents. 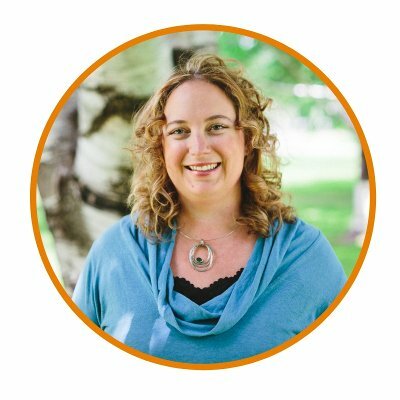 Red clover is a favorite herb for women experiencing hot flashes and other hormonal changes throughout menopause, including vaginal dryness and osteoporosis. Numerous studies have shown extracts of red clover to be safe and effective for hot flashes in particular.5,6,7 Again, I would love to see human clinical trials performed using the whole herb rather than isolated extracts. Folk herbalists regularly recommend red clover for many hormonal imbalances for women, including infertility and PMS symptoms like sore breasts. In recent years, there has been some concern that red clover may increase cancer recurrence in estrogen-receptor positive cancer. This has not been shown to be true or false. The conservative recommendation is to avoid red clover in cases of estrogen-receptor positive cancer. However, according to the AHP Monograph on Red Clover, “There is no in vivo evidence to suggest that red clover specifically, or phytoestrogen supplementation generally, increases cancer risk in humans. In contrast, there is a plethora of data demonstrating cancer-preventive effects of phytoestrogens overall. 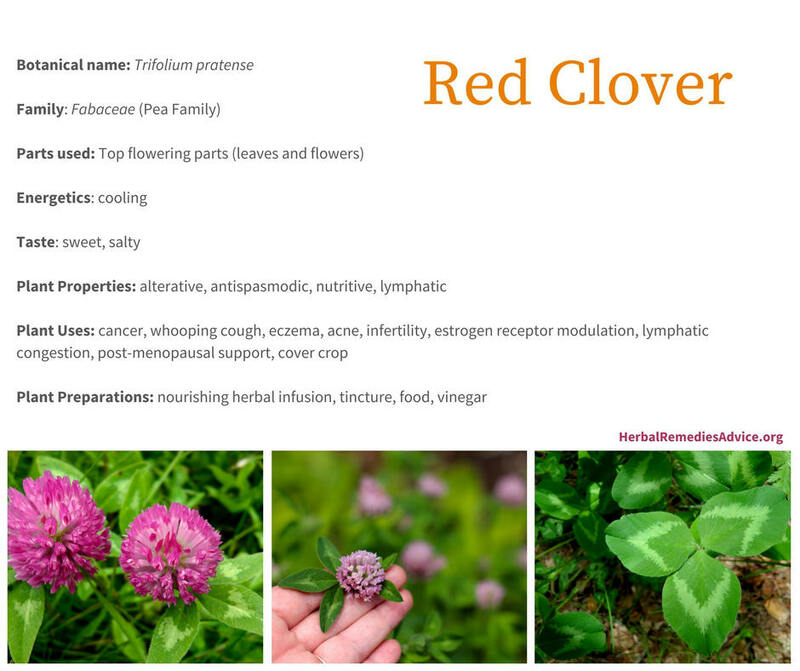 Red clover contains many phytonutrients, vitamins, and minerals, including genistein, diadzen, formononetin, potassium, iron, magnesium, calcium, and manganese.8 The flowers taste fresh and sweet and can be added to salads or dipped in a batter and fried as fritters. 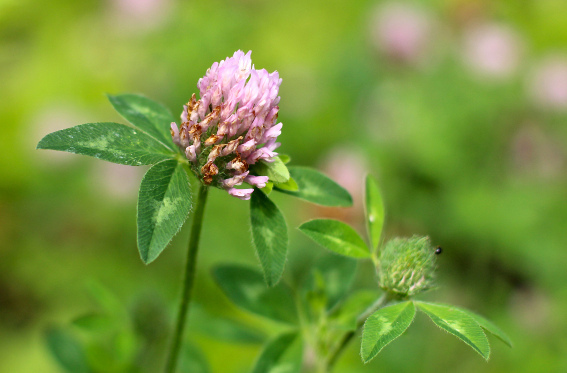 Making a vinegar extraction or a nourishing infusion is another way to enjoy the nutrient benefits of red clover. Red clover is a mildly antispasmodic herb that was historically used for whooping cough. While many Eclectic herbalists mention red clover for addressing dry spasmodic coughs, some caution that it doesn’t work as often as it does. When using red clover for dry spasmodic coughs, I recommend combining it with other moistening herbs like marshmallow root, plantain, licorice, or violet. In earlier editions of this work it was stated that "a strong infusion of the plant is said to afford prompt relief in whooping-cough, suspending the spasmodic cough entirely in 2 or 3 days; it is to be given in 1/2 fluid ounce, every 1 or 2 hours, throughout the day." Since then the remedy has come into extensive use, but the statement should be modified, as it does not reach all classes of cases. When the proper case is found it acts promptly, but as yet the specific indications in this complaint have not been discovered. Red Clover Benefits for Insulin Resistance and Type 2 Diabetes? 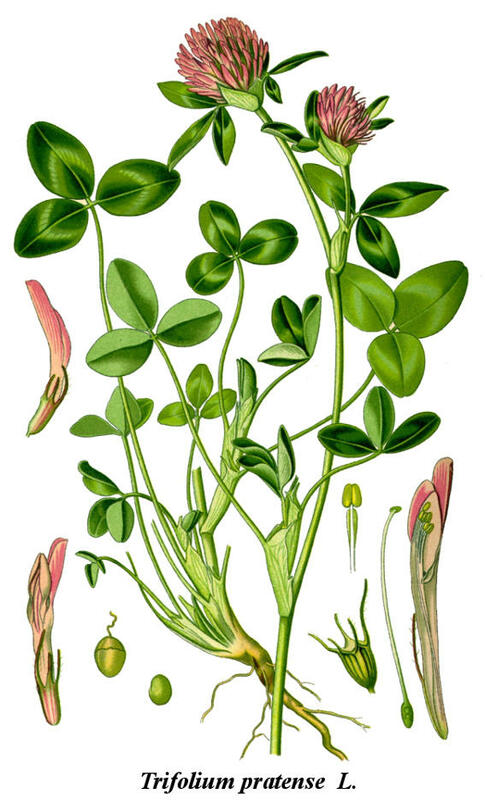 Can Other Clovers Be Used Similarly to Red Clover? Red clover is a nutrient-dense herb that is best extracted with water. It is often used as a nourishing herbal infusion, using 1 ounce of dry herb infused in a quart of just-boiled water. There is a lot of poor quality red clover on the market. If possible, harvest and dry your own to get the best quality. Because it can mold quickly, I recommend harvesting it at its peak and drying it in a single layer. If you live in a humid environment then a dehydrator may be the best drying method. If you purchase red clover, make sure you get freshly dried tops that have vibrant color. Much of the commercial red clover on the market consists of inflorescences that are more brown in color than red, indicating suboptimal harvest, handling, drying or storage conditions. Herbalists traditionally use red clover blossoms and the upper leaves. Avoid red clover that is brown or has a powdery mildew on its leaves. If you purchase red clover that looks like this, return it to the seller right away! Until we know more, it is recommended to avoid red clover in people who have (or have had) estrogen-receptor positive cancer. There has been some concern that red clover may thin the blood, but this seems to be a concern for red clover that is fermented or not properly dried. This is also a concern for animals and not something that has been seen in humans. Red clover has not been established as safe during pregnancy and lactation. Various Trifolium species are commonly used as cover crops on farms and in gardens. As a member of the pea family it fixes nitrogen in the soil, can break up heavy clay soils, and provides organic biomass that can be plowed in to improve the soil. If you’re a gardener, consider growing a rotating row of red clover in your garden and harvesting the flowers before digging the plant back into the earth. Red clover, Trifolium pratense, is a member of the pea family. It is native to Europe and North Africa, but has become naturalized in many places across the globe, including North and South America. It is an herbaceous plant that can grow as an annual or a short-lived perennial. Red clover grows 1-2 feet in height from a central crown. It can be harvested to several inches from the ground and then re-harvested later in the season. The leaves have three parts (trifoliate) and have a lightly colored crescent or chevron on each leaflet. The flower heads are light pink to purple in color and contain the familiar flower parts of the Fabaceae, including the banner, wings and keel. The flowers are grouped together in a dense head (inflorescence) and are mostly visited by native bumblebees. 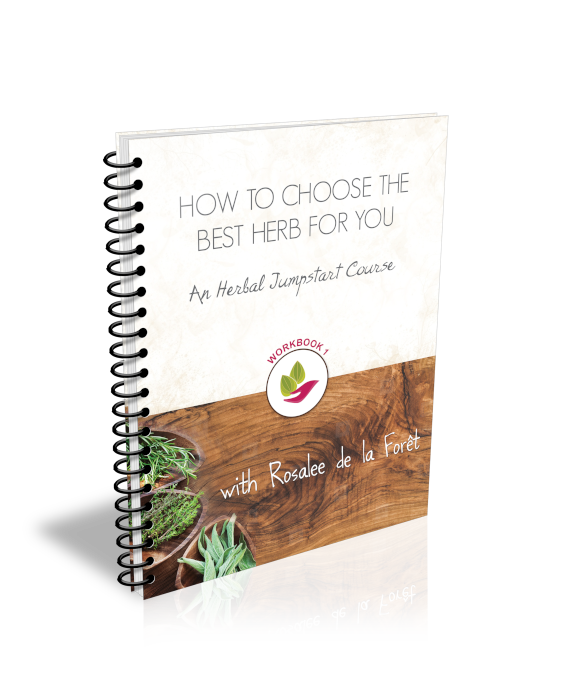 The root is a single taproot that is not traditionally used in herbal medicine. Zhou, R, L Xu, M Ye, M Liao, H Du, and H Chen. "Formononetin Inhibits Migration and Invasion of MDA-MB-231 and 4T1 Breast Cancer Cells by Suppressing MMP-2 and MMP-9 Through PI3K/AKT Signaling Pathways." Hormone and metabolic research = Hormon- und Stoffwechselforschung = Hormones et metabolisme 46, no. 11 (2014): doi:10.1055/s-0034-1376977. Jarred, Renea A, Mohammad Keikha, Caroline Dowling, Stephen J McPherson, Anne M Clare, Alan J Husband, John S Pedersen, Mark Frydenberg, and Gail P Risbridger. "Induction of Apoptosis in Low to Moderate-grade Human Prostate Carcinoma by Red Clover-derived Dietary Isoflavones." Cancer epidemiology, biomarkers & prevention: a publication of the American Association for Cancer Research, cosponsored by the American Society of Preventive Oncology 11, no. 12 (2002): 1689-96. Powles, Trevor J, Anthony Howell, D Gareth Evans, Eugene V McCloskey, Sue Ashley, Rosemary Greenhalgh, Jenny Affen, Lesley Ann Flook, and Alwynne Tidy. "Red Clover Isoflavones Are Safe and Well Tolerated in Women with a Family History of Breast Cancer." Menopause international 14, no. 1 (2008): doi:10.1258/mi.2007.007033. Atkinson, Charlotte, Ruth M L Warren, Evis Sala, Mitch Dowsett, Alison M Dunning, Catherine S Healey, Shirley Runswick, Nicholas E Day, and Sheila A Bingham. 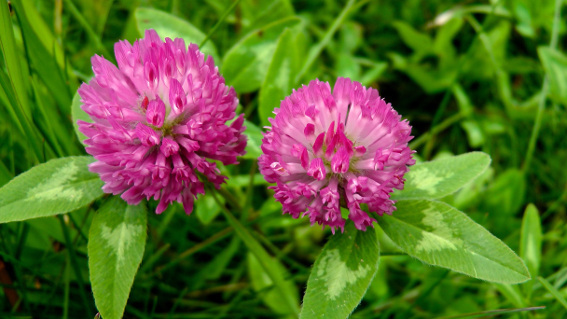 "Red-clover-derived Isoflavones and Mammographic Breast Density: A Double-blind, Randomized, Placebo-controlled Trial [ISRCTN42940165]." Breast cancer research: BCR 6, no. 3 (2004): doi:10.1186/bcr773. Myers, S P, and V Vigar. "Effects of a Standardised Extract of Trifolium Pratense (Promensil) at a Dosage of 80mg in the Treatment of Menopausal Hot Flushes: A Systematic Review and Meta-analysis." Phytomedicine: international journal of phytotherapy and phytopharmacology 24 (2017): doi:10.1016/j.phymed.2016.12.003. Shakeri, F, S Taavoni, A Goushegir, and H Haghani. "Effectiveness of Red Clover in Alleviating Menopausal Symptoms: A 12-week Randomized, Controlled Trial." Climacteric: the journal of the International Menopause Society 18, no. 4 (2015): doi:10.3109/13697137.2014.999660. Ghazanfarpour, M, R Sadeghi, R Latifnejad Roudsari, I Khorsand, T Khadivzadeh, and B Muoio. "Red Clover for Treatment of Hot Flashes and Menopausal Symptoms: A Systematic Review and Meta-analysis." Journal of obstetrics and gynaecology: the journal of the Institute of Obstetrics and Gynaecology 36, no. 3 (2016): doi:10.3109/01443615.2015.1049249. Jungbauer, Alois, and Svjetlana Medjakovic. "Phytoestrogens and the Metabolic Syndrome." The Journal of steroid biochemistry and molecular biology 139 (2014): doi:10.1016/j.jsbmb.2012.12.009. 10.Kolodziejczyk-Czepas, J, P Nowak, I Kowalska, and A Stochmal. "Antioxidant Action of Six Trifolium Species in Blood Platelet Experimental System in Vitro." Molecular and cellular biochemistry 410, no. 1-2 (2015): doi:10.1007/s11010-015-2556-2. Andres, Susanne, Ulf Hansen, Birgit Niemann, Richard Palavinskas, and Alfonso Lampen. "Determination of the Isoflavone Composition and Estrogenic Activity of Commercial Dietary Supplements Based on Soy or Red Clover." Food & function 6, no. 6 (2015): doi:10.1039/c5fo00308c. Orr, Ancel, and Rachel Parker. "Red Clover Causing Symptoms Suggestive of Methotrexate Toxicity in a Patient on High-dose Methotrexate." Menopause international 19, no. 3 (2013): doi:10.1177/1754045313502473.